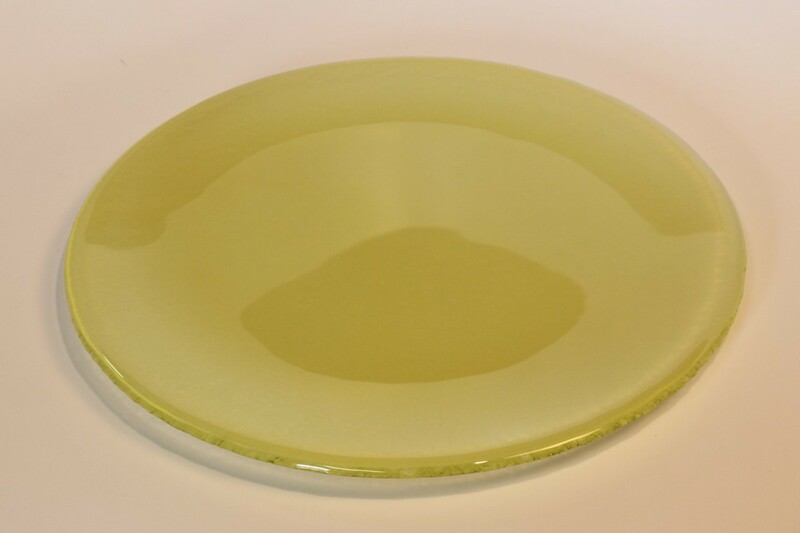 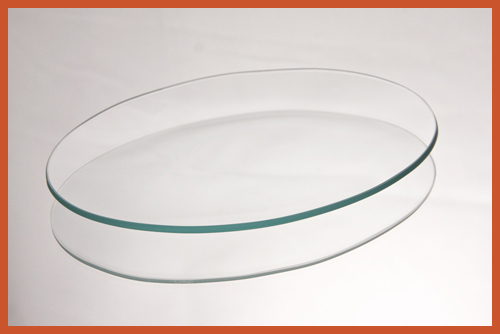 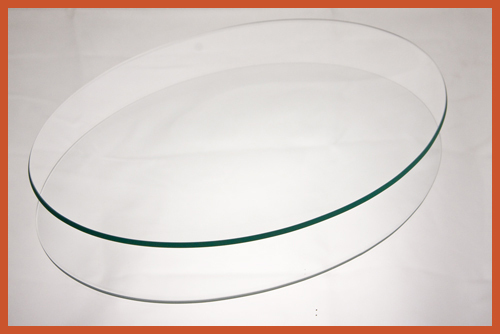 All of our oval clear glass can be used for glass dinnerware, glass dishes, glass centerpieces, glass gifts, and dessert plates. 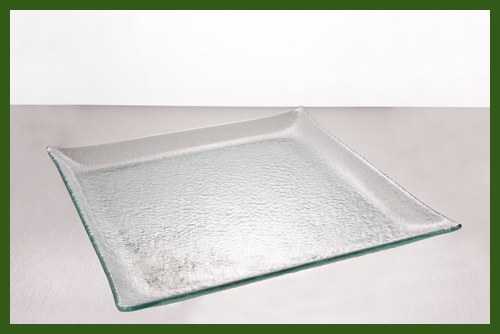 Our oval clear glass plates can be personalized for you. 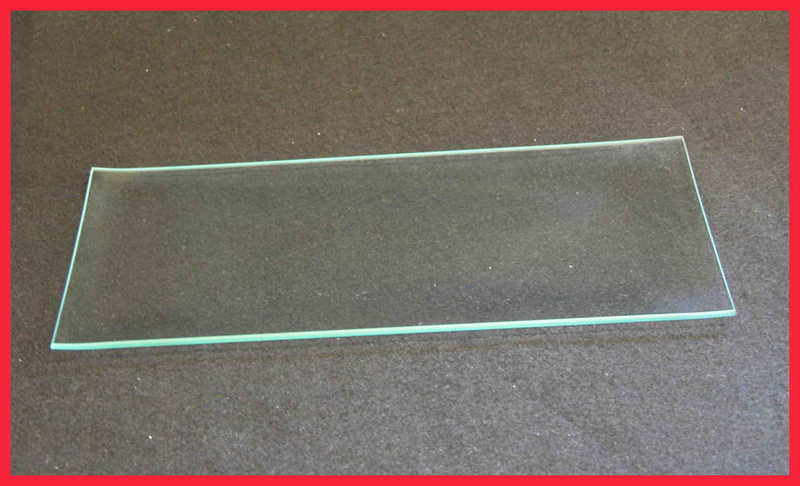 We have precision laser or sand carving personalization available. 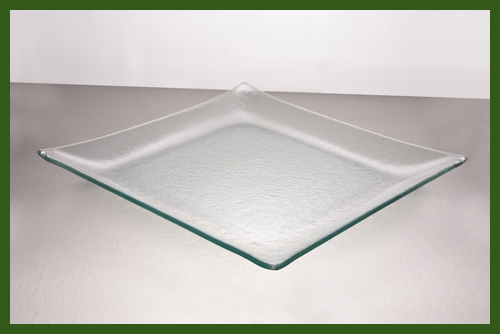 We can engrave for your special someone, your anniversary, make it for an award, for dedication or graduation gifts. 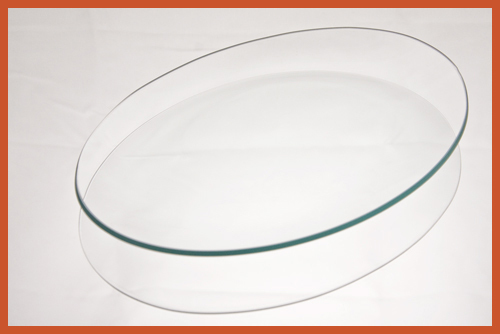 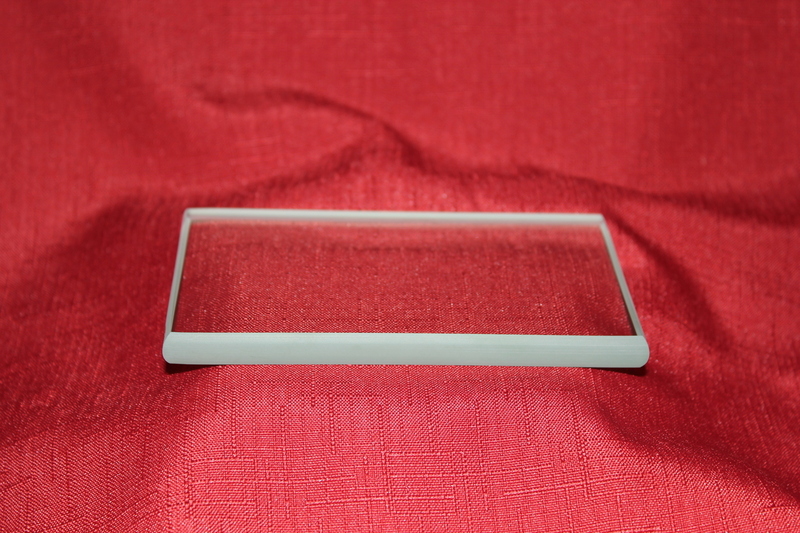 All of our oval clear glass plates are cut, ground, bent, packed in Delmont, PA – Skillfully made in the USA.